INTERGEO was the place to be for digitalisation in the areas of geoIT, smart cities and drone-related solutions in October 2018. Spatial information is a key element and pivotal factor in the digital transformation. What was new at INTERGEO? How are the latest technologies evolving? 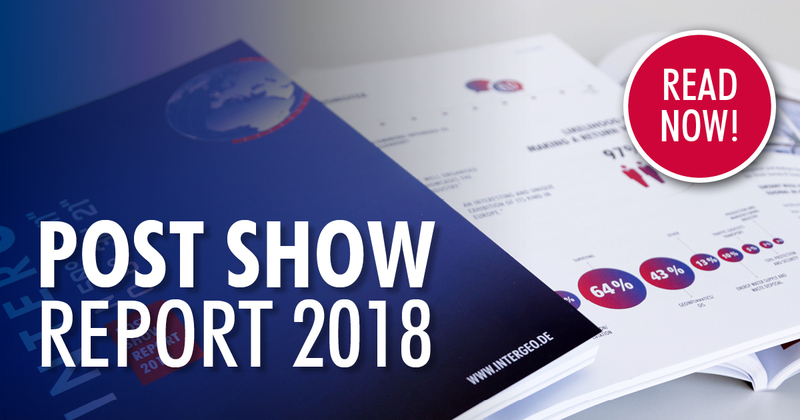 Read on to discover why INTERGEO 2018 was the most essential international exhibition and networking platform for geoIT, GIS, smart cities, BIM and drones!